Gould’s assessment of first-past-the-post seems to echo “concerns” from her local constituents too. Another reason to like Gould is she’s given even clearer indications she’s reform-minded. Given Gould gets why we need reform to make the system more proportional, what explains her Tuesday interview with CBC’s Power & Politics? 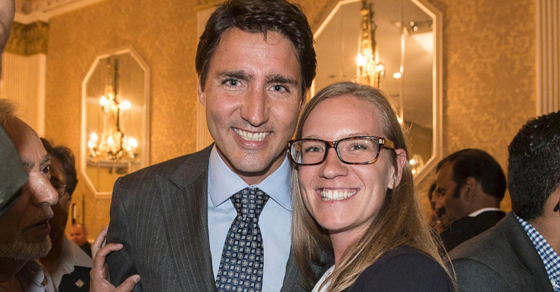 A sign the Prime Minister’s Office is already steering the rookie minister away from her convictions? 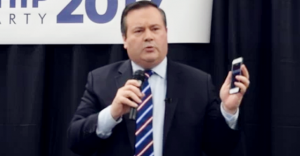 The data shows Kenney and his anti-tax hysteria is completely disconnected from reality. What universe is Jason Kenney living in? The Alberta PC leadership candidate has been telling some pretty incredible tall tales on social media, making wildly exaggerated statements claiming Alberta is being “destroyed” by out-of-control taxes.